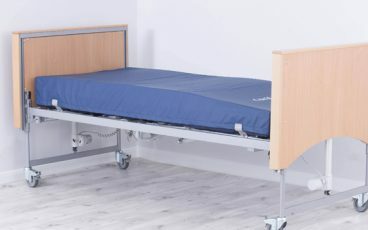 The nature of sleeping, being bedridden or simply spending a long time in bed, makes the bed a high risk area for pressure ulcer development, particularly for people with low levels of mobility. 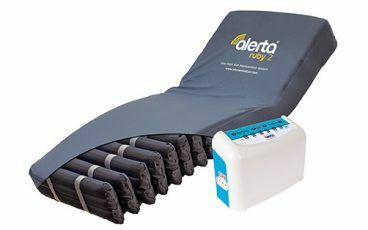 Choosing the right mattress is therefore fundamental in the prevention and treatment of bed sores and pressure ulcers. 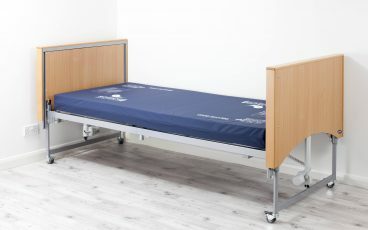 If in doubt, it is wise to ‘over-specify’ the support surface; that said, it is also important that this approach does not limit client independence, for example specifying a high-risk air mattress where a foam one could be used instead. There are three main kinds of pressure relief mattress – foam, air and hybrid. Typically a foam mattress is reducing pressure by spreading it over a larger contact area. 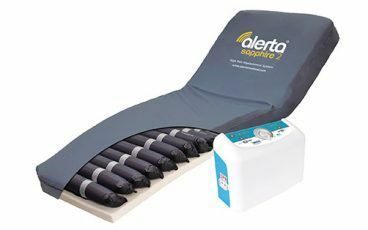 A dynamic air alternating mattress is pumping to and away from parts of the body, providing a far greater amount of pressure relief and also stimulating blood flow by the constant changes of pressure. 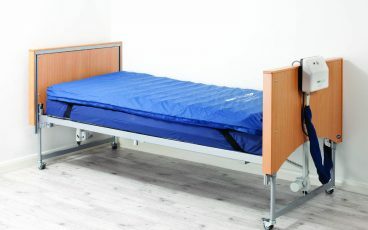 An air mattress will typically allow for greater immersion into the surface, something which can be positive but also could restrict mobility for some individuals. Occasionally, individuals report motion sickness with the constant movement of an air mattress and in this case, a hybrid foam-air mattress could be considered. These typically provide the comfort of a foam lying surface but with the additional pressure relief of air cells underneath. 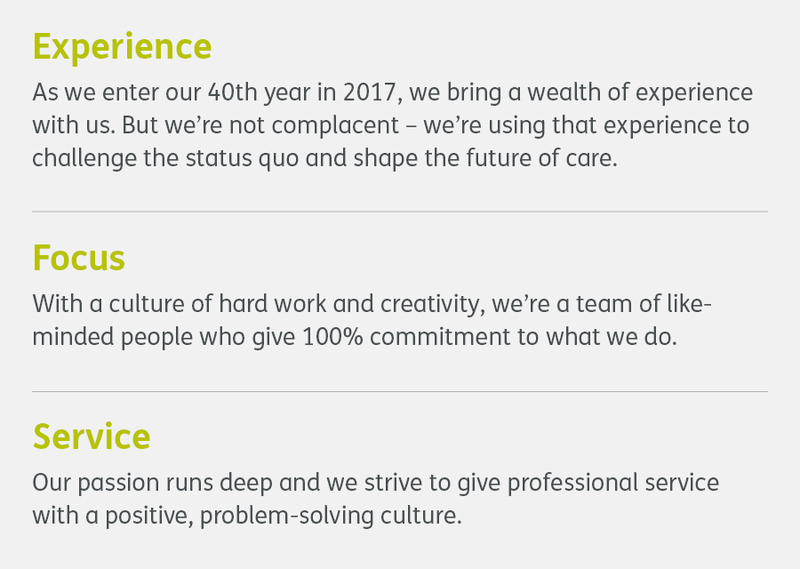 The team at Felgains are on hand to advise you through the decision-making process. Four-way-turn static pressure relief mattress that provides support and comfort. 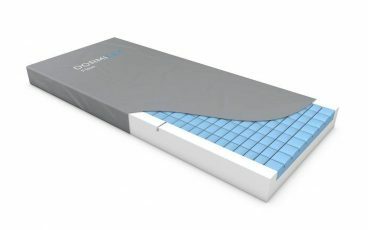 Four-way-turn static pressure relief mattress with a castellated surface to enable free air flow and reduce surface tension. 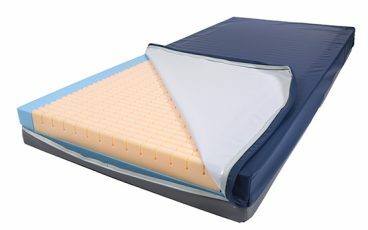 Air-alternating overlay mattress for positioning on top of a traditional foam mattress. Suitable for those at low to medium risk. For patients at a high risk of developing pressure ulcers. For patients at very high risk of developing pressure ulcers. For bariatric patients at a very high risk of developing pressure ulcers. Featuring unique design-protected cut-outs for superior comfort and pressure relief. Combines the benefits of an air-alternating surface with the comfort of static foam. 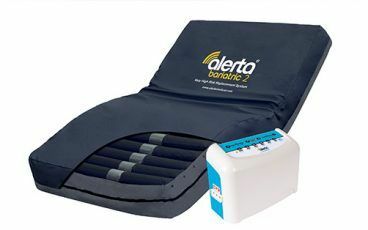 Provides a high level of patient comfort as well as effective pressure re-distribution.